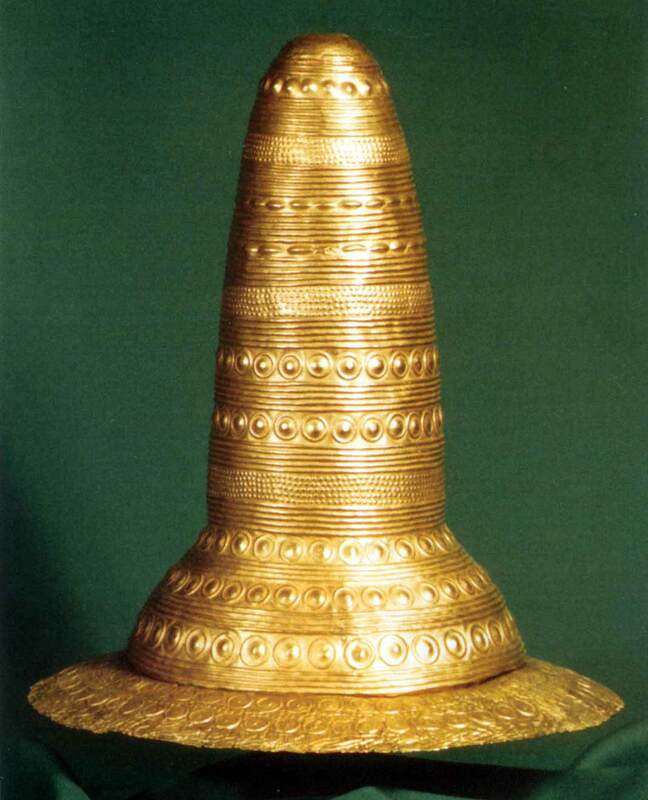 These golden 'Wizard' hats caught my attention earlier for reasons of hats and Sumerian Annunaki I've heard mentioned from time to time. They're both made from one piece of Gold and are over 3000 years old. This corroborates the information I've come across which is that humanity is a lot more sophisticated and ancient than the Darwinian tale of civilisation that began around 5000 years ago. 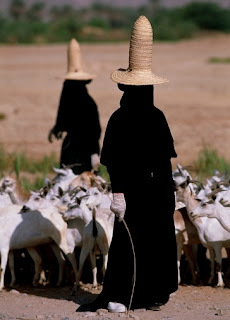 I don't buy that story and so when I discovered that Yemeni women wear similar hats of straw and that the Sumerian or Queen of Sheba connection is right there on the doorstop it caught my attention. It's also worth pointing out the lunar phase symbolism on the taller hat are a logarithmic table that allow the sun and moon to be calculated in advance. Still believe that savage beast tale the Smithsonian would have you believe about humanity?